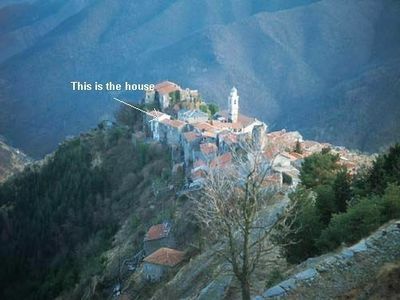 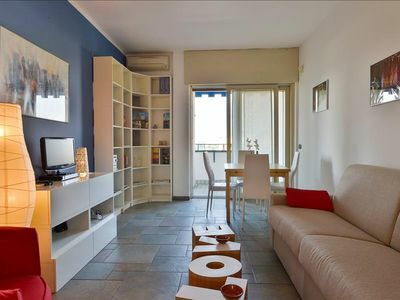 Apartment located on the first floor with two other buildings always with an independent entrance and destined to a holiday home combined with each other. 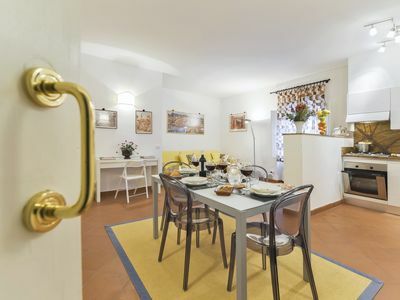 It consists of entrance into the hallway, kitchen with balcony and kitchenette, two bedrooms, one double and one with balcony, two bathrooms with shower and laundry area complete with washing machine and pilozza. 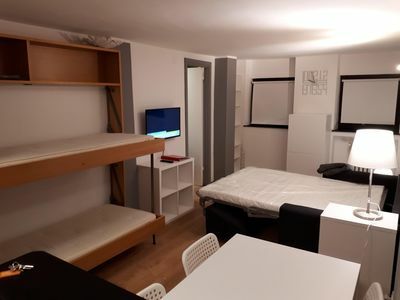 Possibility to insert a bunk bed in the master bedroom for a total of six beds. 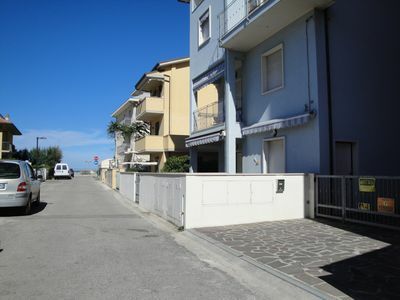 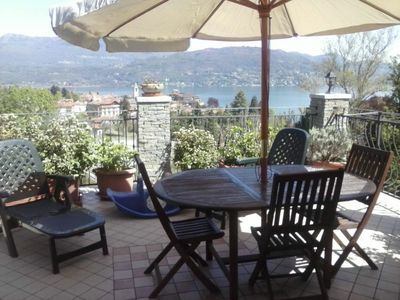 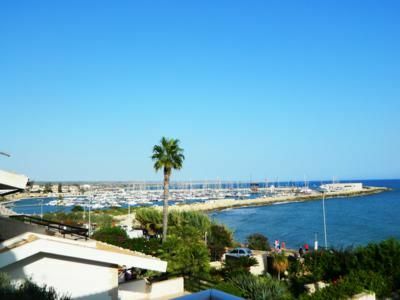 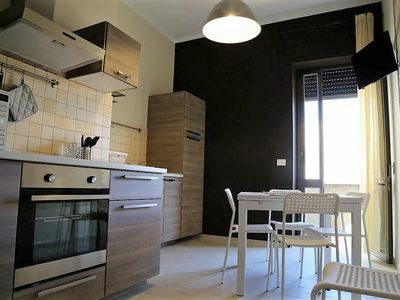 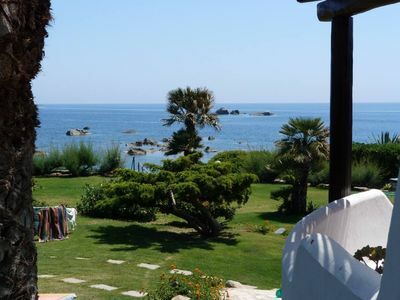 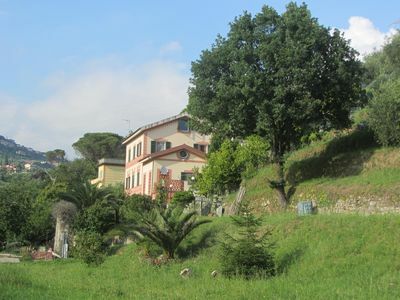 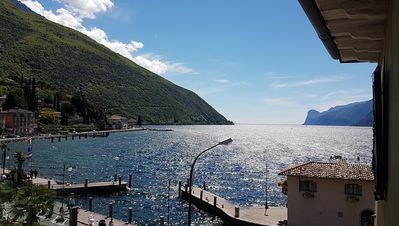 Location Information: Located in the central area of the town of Salve just four kilometers from the marinas with wide sandy beaches and crystal clear sea as Pescoluse, Posto Vecchio, Torre Pali. 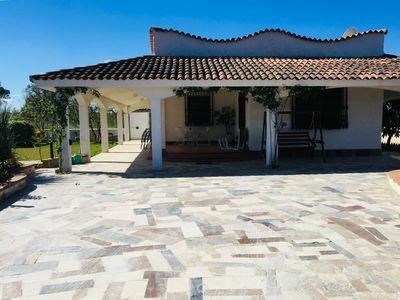 Property specifications: It has three outdoor showers placed on the ground floor in common with the other two holiday homes and wooden houses for shelter equipment and sea games. 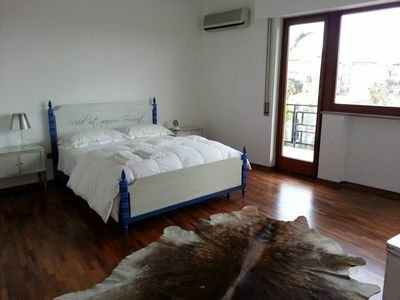 The CVR850, CVR851, CVR852 solutions can all be combined with each other for a total of 17 beds. 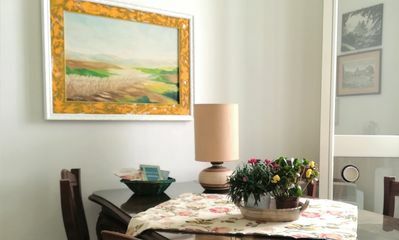 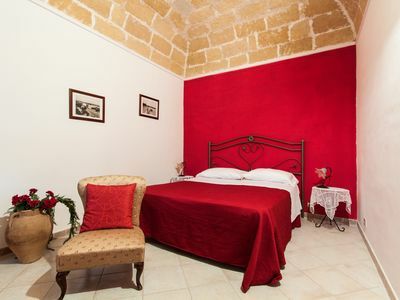 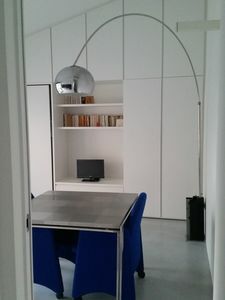 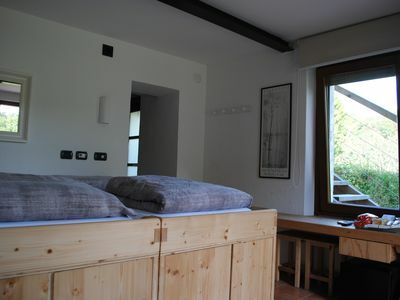 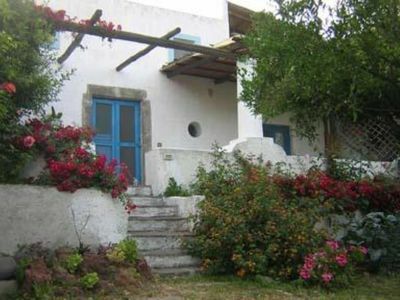 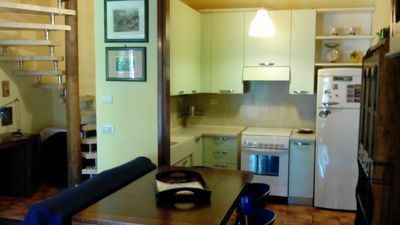 Bed and Breakfast with internal garage, La Pergola Custonaci Trapani.